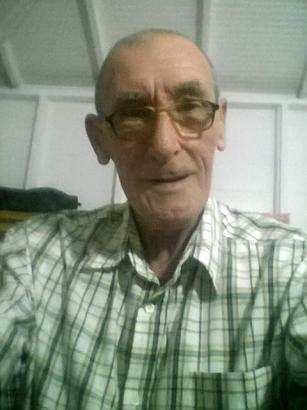 Height: 182 / 6' 0"
Graham is 65 years old and lives in Dennery, Saint Lucia. Graham is seeking for friendship. Graham speaks English, French. Feel free to view pictures of Graham and his personal ad. Don't hesitate to write a message to Graham and maybe you'll find a soul mate you have been dreaming of. Take a chance to get known to Graham from Saint Lucia. Saint Lucia men are hansome, sweet & kind. If you are looking for a mate - you should first consider single Saint Lucia men. Your true match could be among these nice Saint Lucia men! Look for more photo personals online to find your best match.